Love the lines stretching off. Very nice color, too. Fabulous! So dreamy and atmospheric. Those colors are so pretty. I always wonder what makes the occasional sunset a shade of pink or purple. Beautiful contrast between the sky and the ground/shadow. The lines for the wires add a nice touch. 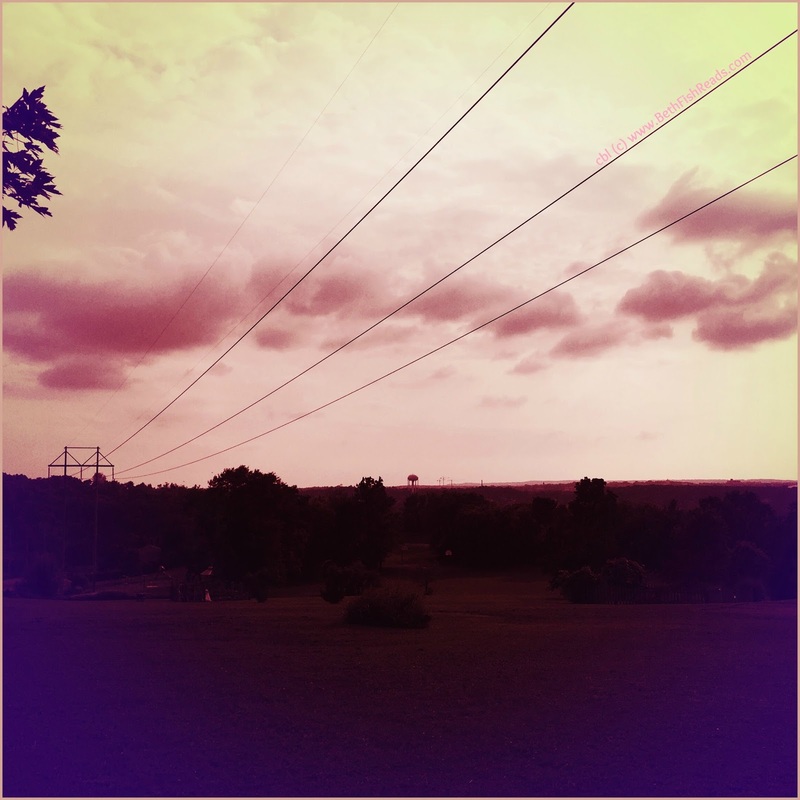 I love that you can make electrical/telephone wires look so beautiful! Makes me want to hang out with that color.